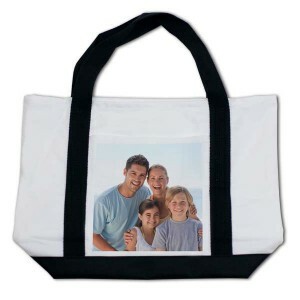 Summer is fast approaching, and it’s time to liven up your gear with new flare and photos. 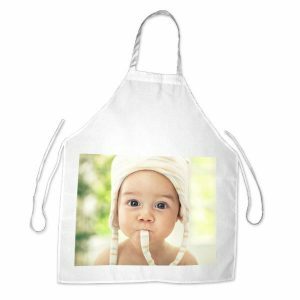 Get ready for your dinner parties and create items that will be the hot topic of conversation! 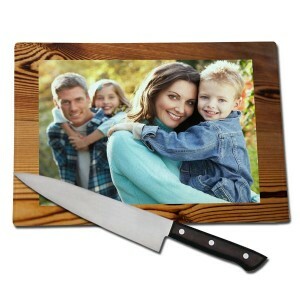 Add your own photos to Cutting Boards, Drink Coasters and Aprons and personalize your Summer cook outs with MailPix.